Home — Think it, do it, be it! Think it, do it, be it! Exciting news as Saba's latest book is published. It centers on action-based spiritual and physical steps to unleash the maximum potential in us all. The title? Fit for Life: Think It, Do It, Be It. Available now in print, Kindle and audiobook versions. Saba is putting the finishing touches on her Master Class based on the principles of the Think It, Do It, Be It! method. The Class will be interactive and computer based. Look for this in Summer of 2019! This 365 Days to Success method is a sure-fire guide to realizing your dreams and desires. Nothing in this life is accomplished without first thinking it and believing in it. Most people spend their lives wanting and wishing for something miraculous to happen in their lives. What they don’t know is that they’ve also been training their brain to want and wish, but not to succeed. Look for it end of Summer 2019. 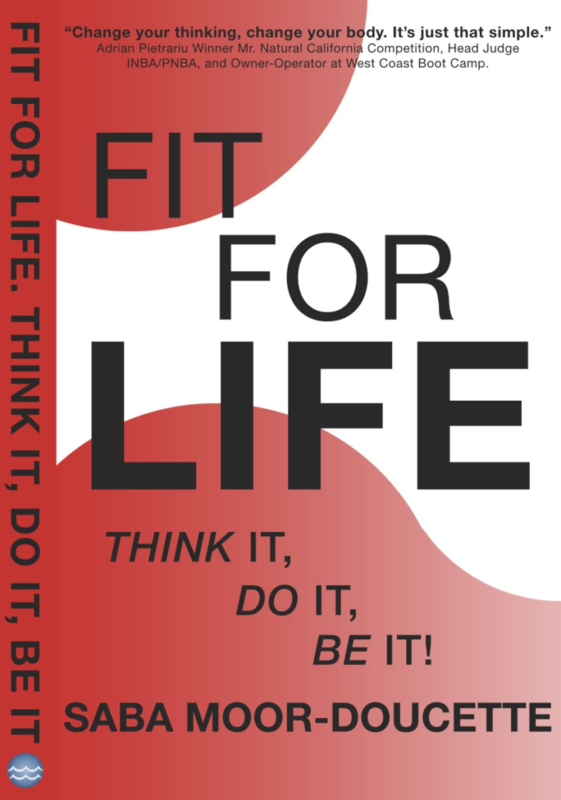 Fit For Life, Think It, Do It, Be It! Saba's new book is published in Paperback and Kindle versions. It’s never too late to get back into fitness and reverse the aging process. Saba Moor-Doucette is the perfect example. 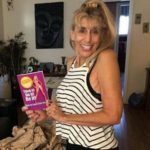 At sixty-eight, she challenged herself to compete as a Bikini Diva/ Sports Model, and, at seventy-five, ended up an undefeated six-time International Senior Division INBA Bikini Diva Champion. Now she shares her story, her secrets, and her inspirational message with everyone in FIT FOR LIFE, Think It, Do It, Be It. Buy the print, Kindle, or audio book version now at Amazon via this link. In this book, Saba invites all of us to explore the possibilities of living the life we imagine as our highest expression of self, creativity and passion. She does not promise a panacea of perfection if only you would do x . . . instead, what she invites us to do is follow manageable steps at a pace that works for us -- for a better, healthier body, achievement of a life-long goal or living a more purpose-based life. Pure potential lives in each of us as we are all connected to the Highest Source whether we believe we are or not. Saba invites us to get really real, really mindful and into what we think as the foundation for creating an improved set of beliefs as the reboot and new set of drivers to living an optimized and personally successful life. Whether you read Saba's books and apply their teachings on your own or treat yourself to a Master Class, you're in for a fun and wild adventure that leads to the discovery and realization of an amazing person: you! 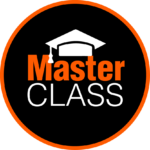 Read her book and sign-up for a Master Class. Your path, your way. Information on this web site is not a substitute for professional medical advice, and should not be used to diagnose or treat a medical or health condition. You should consult a physician as to any symptoms that may require diagnosis or treatment.